Aurea Customer Relationship Management (ACRM) today announced several product enhancements, including the release of a new mobile app, called Aurea CRM.client. This latest mobility innovation extends ACRM’s existing iOS and Windows offerings so customers can seamlessly access essential functionality on the platforms and devices they use most, making it easier to get work done on-the-go through one powerful app. 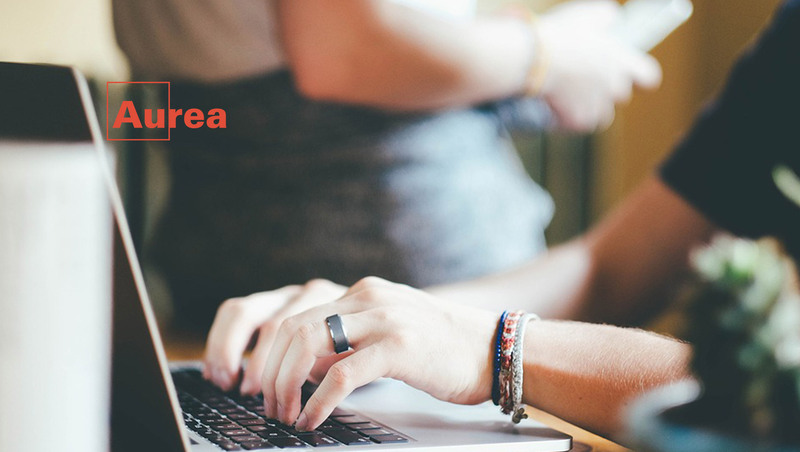 Part of the Aurea family of companies, ACRM provides a comprehensive customer relationship management solution that helps businesses drive customer engagement tools deep into their sales organizations. With end-to-end capabilities for sales, marketing and customer service, ACRM provides a one-stop-shop that delivers a compact overview of team activities, sales pipelines and key performance indicators so sales leaders can set priorities and make informed decisions. Available now in the Apple and Microsoft Windows app stores and coming soon to Android, Aurea CRM.client provides better ways for sales reps to manage leads and opportunities and capture meeting notes on any Windows or iOS device. Aurea CRM.client lets users access and update vital customer data, even when offline or in poor coverage areas, so they can make informed decisions anytime, anywhere. This new universal app will build on the configurations previously available through its predecessor, Aurea CRM.pad, and offer simple and seamless migration. Aurea CRM.client is included in every ACRM Enterprise Edition subscription, and available to ACRM Standard Edition clients as an add-on subscription. In addition to these new mobile capabilities, ACRM will roll out major performance improvements and other enhancements to the next version of its Enterprise Edition in the coming months, including deeper email integration with bi-directional contact synch functionality, simplified report sharing and automated export to more third-party databases. For information on the latest ACRM capabilities, click here.